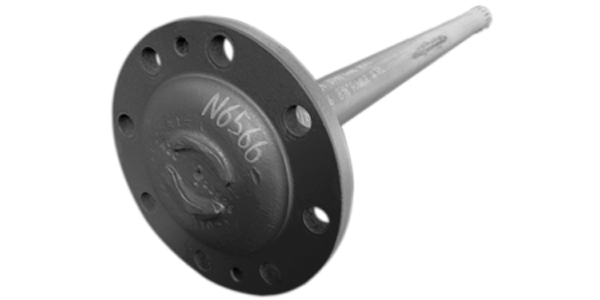 We have thousands of used axle shafts of every make and model for large trucks. All are ready to be cleaned and shipped out anywhere in Canada or the Lower 48 States, and we’ll pay the shipping! For help finding an axle not listed below please feel free to call our staff at 1-800-663-6460 or 604-580-1677.